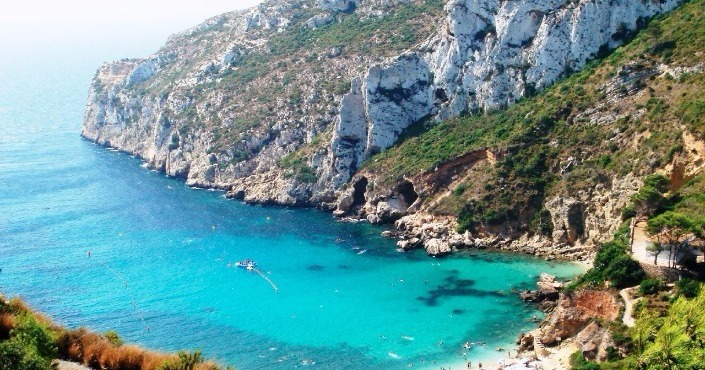 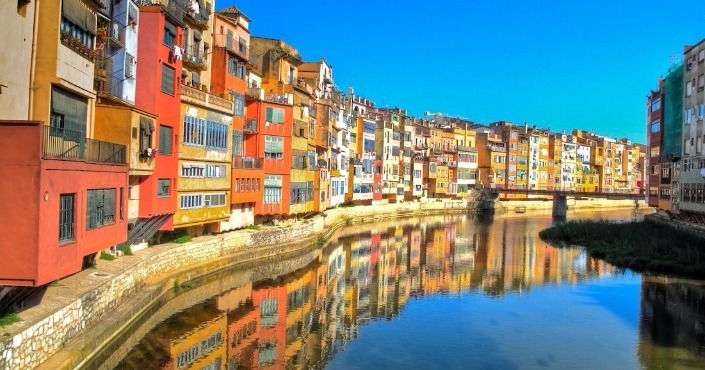 Discover the wild coast of Catalonia and visit a medieval gem with this VIP Half-Day tour.Explore the beautiful wild coast (Costa Brava) with its magnificent scenery and stunning bays, and visit one of the most beautiful medieval towns in Europe. 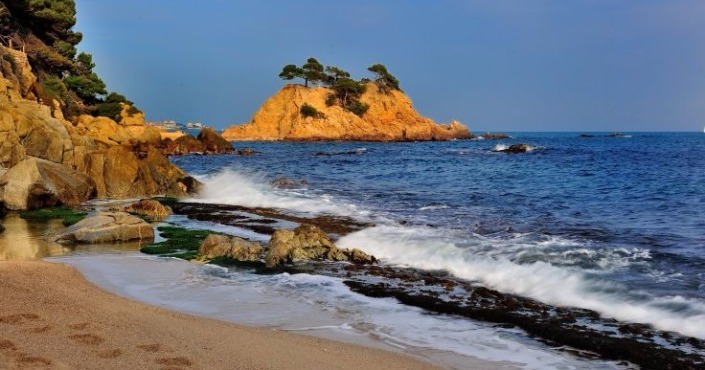 Discover the wild coast of Catalonia and visit a medieval gem with this VIP tour!Explore the beautiful wild coast (Costa Brava) with its magnificent scenery and stunning bays, and visit one of the most beautiful medieval towns in Europe. 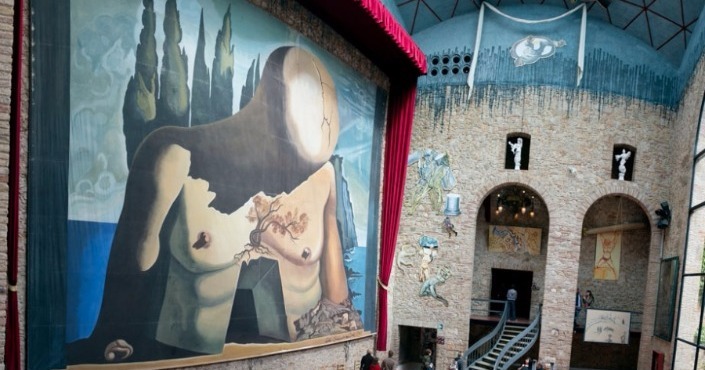 Girona is a medieval open-air museum, and is located less than an hour away from Barcelona.We recommend this beautiful town as a great option for a half-day tour from the city (5 hours), or you can enjoy a full day tour (8 hours) by continuing your excursion to the city of Figueres and the famous Dali Museum.